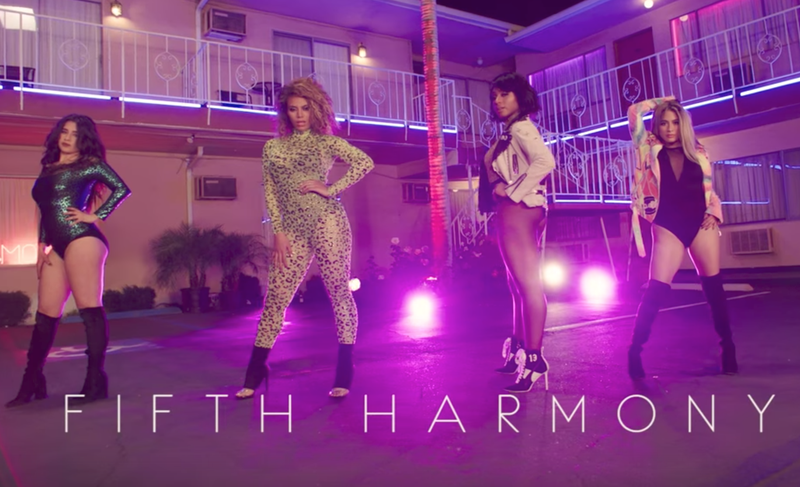 One year after losing a band member, Fith Harmony will be taking an "indefinite" hiatus. The girl group announced the news on Monday, saying Normani Kordei, Ally Brooke, Dinah Jane, and Lauren Jauregui will be using the time to pursue solo careers. "After six years going hard, non-stop, we also realized that in order to stay authentic to ourselves and to you, we do need to take some time for now to go on a hiatus from Fifth Harmony in order to pursue solo endeavors," a statement on their official Twitter account read. The group was formed on the US version of 'X-Factor'. They finished in third place. The girls have had a successful career since then, with hits such as 'Work from Home', 'Worth It', 'Sledgehammer', 'Worth It', and 'All in my Head'. But things took a turn for the worse when fan favourite Camila Cabello announced in December 2016 that she was leaving. While Camila's career soared, thanks to hits like 'Havana' and 'Never be the Same' - which is currently at number five on the Chamberlains Top 20, her former group members struggled to achieve the level of success they once enjoyed. While Normani, Ally, Dinah, and Lauren have millions of fans between them, only time will tell if their solo careers will be successful.